Here’s a sneak peek at the CD cover. Get ready for a release show coming to a venue near you very soon. Watch this space for details. This is a real treat if you’ve never seen us paired with S&TB. They are a country blues outfit from Chicago and will knock your socks into the toes of your boots. Come on out to BBs Jazz, Blues and Soups (701 S. Broadway) this Sunday, November 20th and see what you’ve been missing. 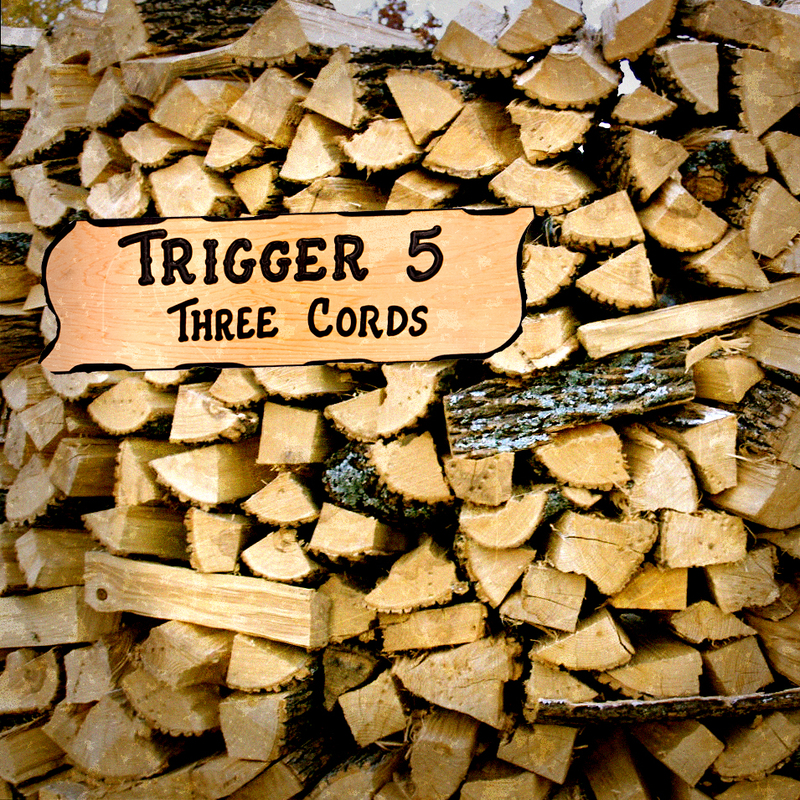 Trigger 5 goes on around 9PM followed by Sarah and the Tallboys. Don’t miss it!